Welcome home! This brick beauty is move in ready! Updated throughout & waiting for your style of d~cor. 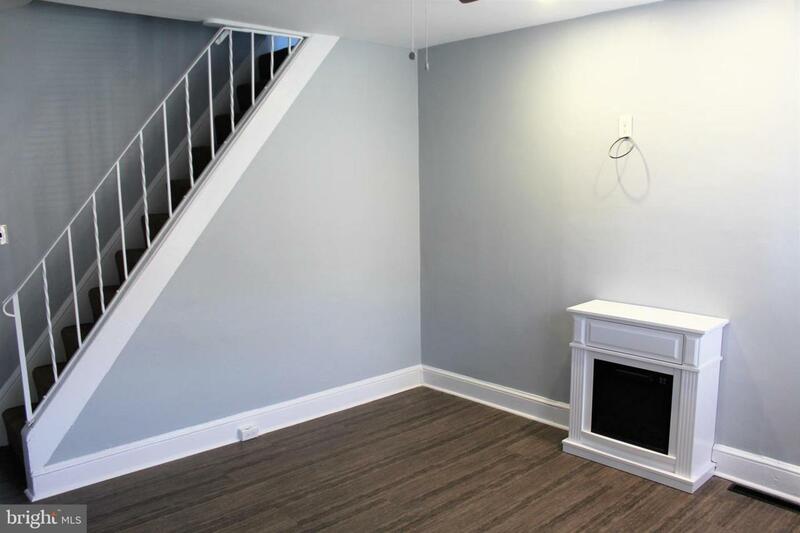 Enter into the living room boasting beautiful, brand new laminate flooring, electric fireplace, recessed lighting, ceiling fan & lots of natural lighting. Next you will find your spacious dining room also with new laminate flooring & a ceiling fan. 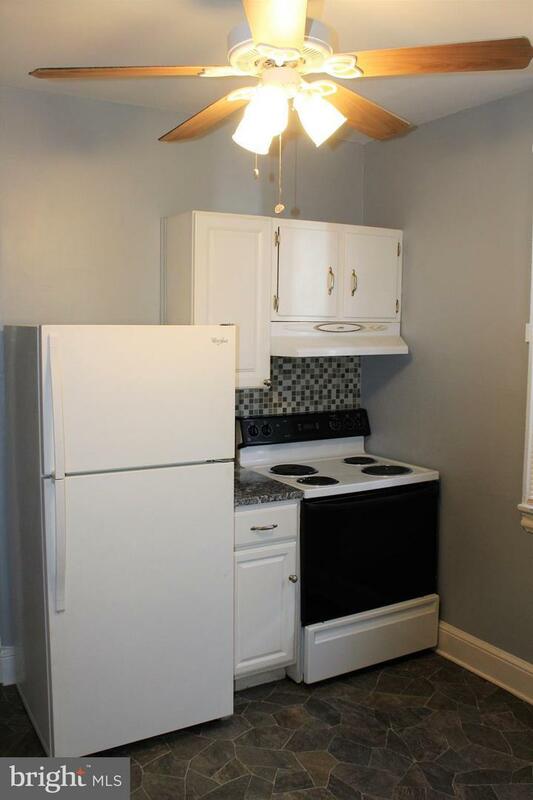 Kitchen offers deep stainless sink, detachable faucet, garbage disposal, granite counter tops & new flooring. Off of the kitchen is a pantry closet, huge full bathroom with tile shower, tile floor, updated vanity & beautiful finished. Back door leads you to your private brick patio area- perfect for grilling & entertaining! Upstairs you will find two HUGE bedrooms with super tall closets. Both bedrooms offer ceiling fan/light combo & awesome closet organization! 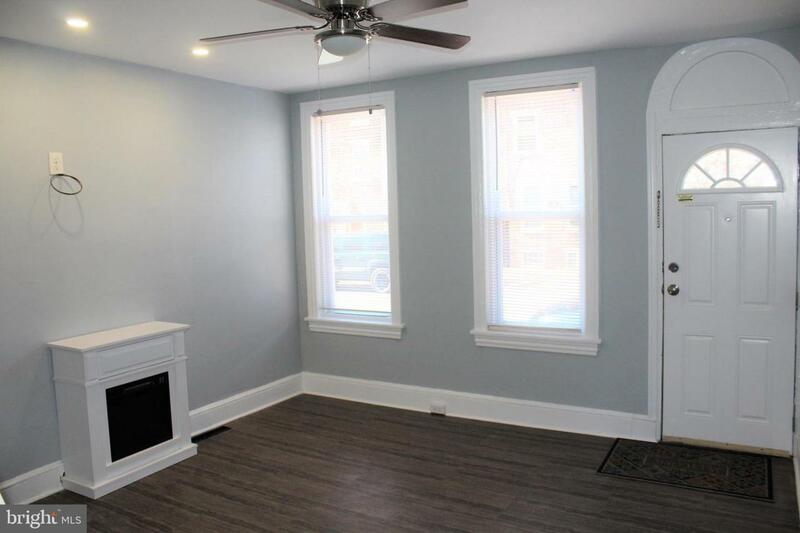 HVAC & Electrical new in the last 2 years, all new vinyl, tilt in windows throughout, new blinds, new carpet, fresh paint, Hot water heater is newer, & more! 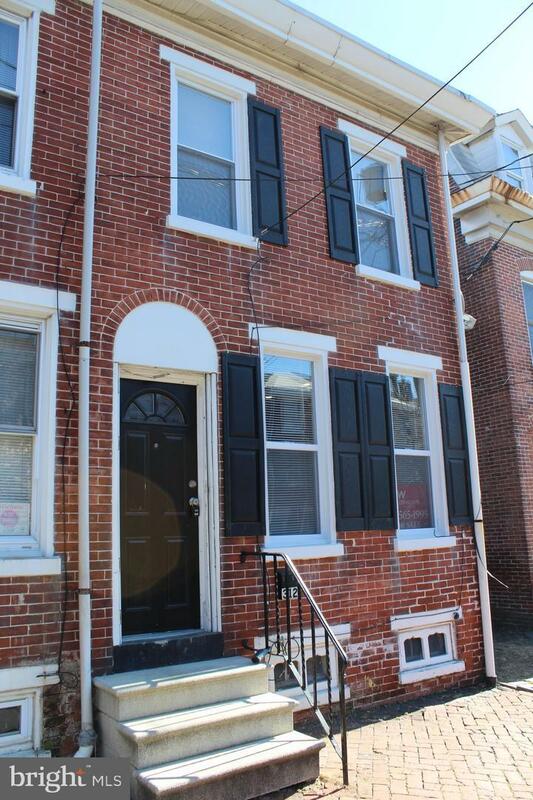 Super cute from the curb also with a brick exterior & black shutters. Close to the amazing restaurants & shopping the city has to offer, I95, and the beautiful waterfront walkway for some fun outdoor activities! This home won't last! Schedule your tour today!